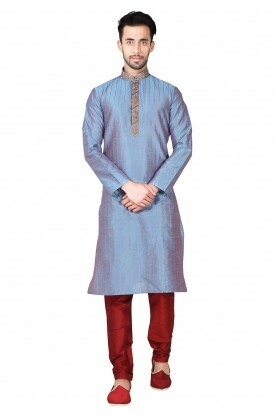 Beige Colour Readymade Kurta Pyjama. 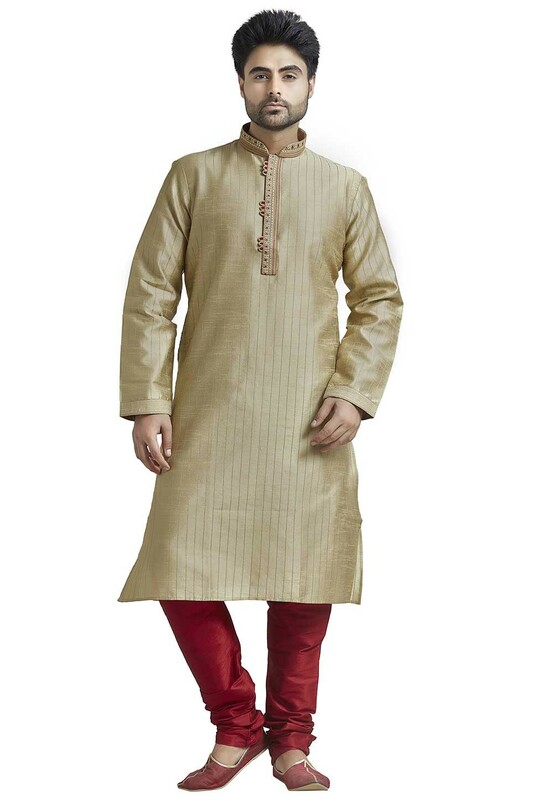 Add your sensitivity and fashion to all festive times in this Beige Colour Silk Fabric Readymade Kurta Pajama. 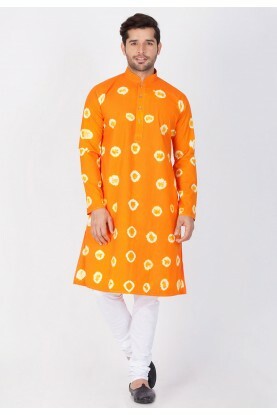 You're reviewing: Beige Colour Readymade Kurta Pyjama.